The Villa is located close in the Long Beach Area of Kusadasi, it is ideal for 2 or more families wishing to go on holiday together. Villa Naseem is located in a very sought after resort called Long Beach Resort. 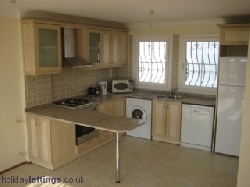 The development is located 6 miles from town centre and just 1 mile from the sandy Long Beach. 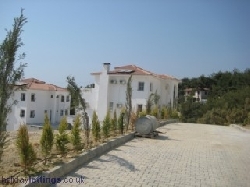 The villa offers approx 220 square meters of floor space on three floors before balconies and terraces. 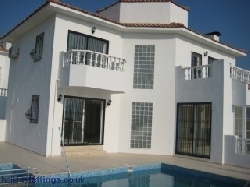 The Villa is fully equipped with 5 bedrooms, 4 bathrooms, 2 x living areas, 2 X kitchens. 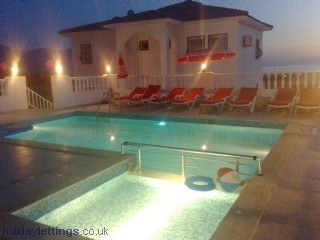 It also has a Private Pool, Table Tennis, Pool Table and Bar Football Table. 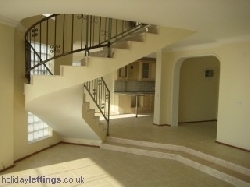 The property is ideal for a large family or two families wanting to travel together.